[/vc_column_text][/vc_column][/vc_row][vc_row][vc_column][vc_row_inner][vc_column_inner width=”1/2″][vc_single_image image=”5943″ img_size=”full” onclick=”link_image”][/vc_column_inner][vc_column_inner width=”1/2″][vc_column_text] [/vc_column_text][vc_column_text]Rappone – Reflections EP. 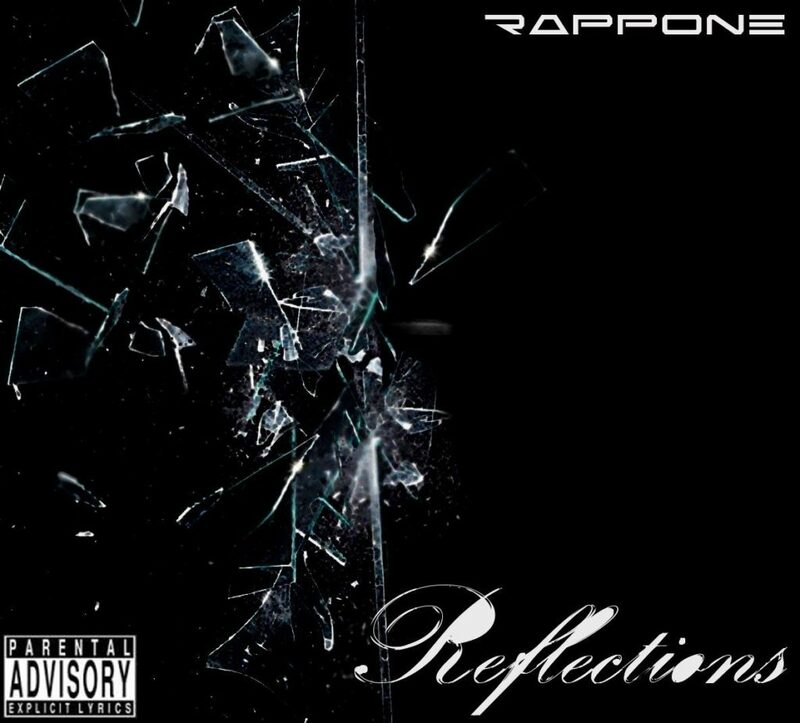 The second release of the Groningen based English / Lebanese rapper Rappone. Recorded October 2015 – Februari 2016.